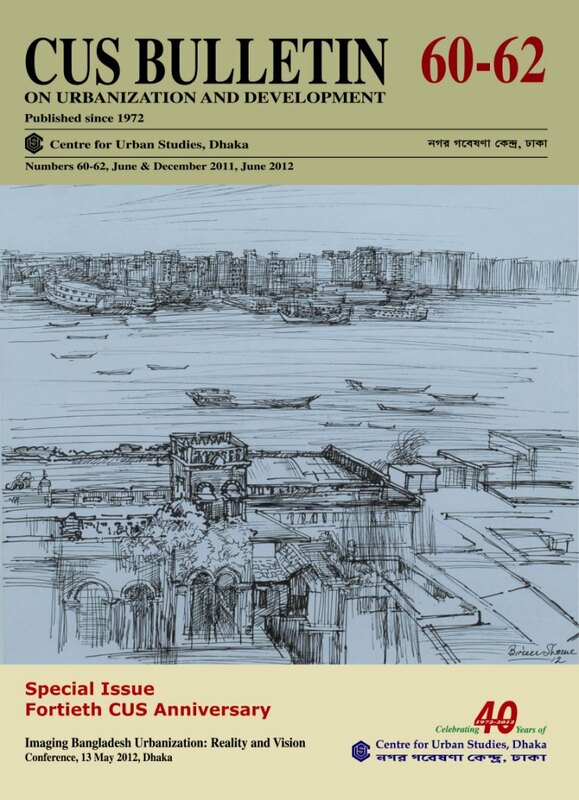 The Centre for Urban Studies (CUS), Dhaka is a self-supporting independent non-profit research and training organization, registered under Society Registration Act, 1860, Government of Bangladesh. Established on May 13, 1972, CUS has evolved into a fully multi-disciplinary centre with specialists from the disciplines of aesthetics, administration, anthropology, architecture, demography, economics, education, geography, history, information technology, governance, housing, management, sociology, statistics and urban and regional planning. CUS is an Associate Member of CITYNET and the Local Government Institute of Training and Research (LOGOTRI), which has its headquarters in Yokohama, Japan. CUS is also an institutional of member of the Bangladesh Poribesh Andolon (BAPA). 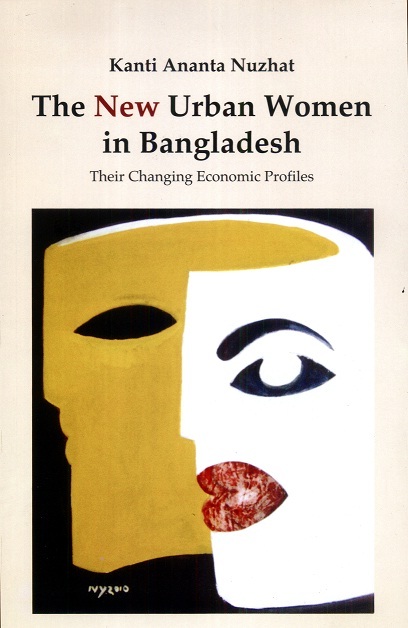 Date: 16 May 2015 (Saturday); Time: 9.30 AM - 5.00PM: Venue: Conference Hall, Nawab Ali Chowdhury Senate Building, University of Dhaka.